They’re the multi-event marvels – unique beasts of the athletics world – bossing everything from the 60m hurdles to long leaps into the pit. 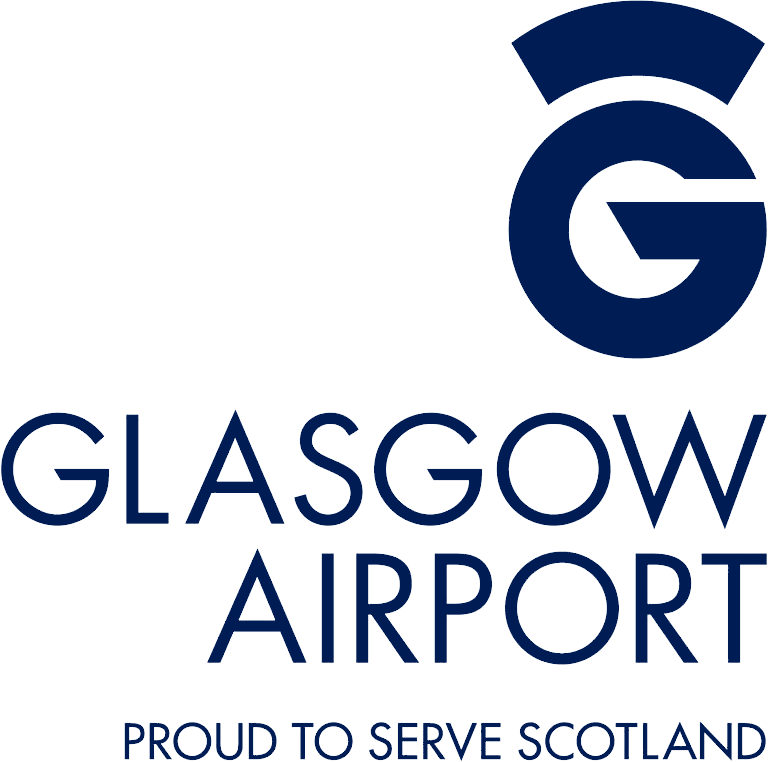 But just how much do you know about the pentathletes set to compete at Glasgow 2019? With six weeks to go until the highly anticipated event in the Scottish city, five female multi-event stars have already confirmed their places for the weekend’s action, including a home favourite. Here’s the full rundown on the quintet gearing up to battle for medals in Glasgow. 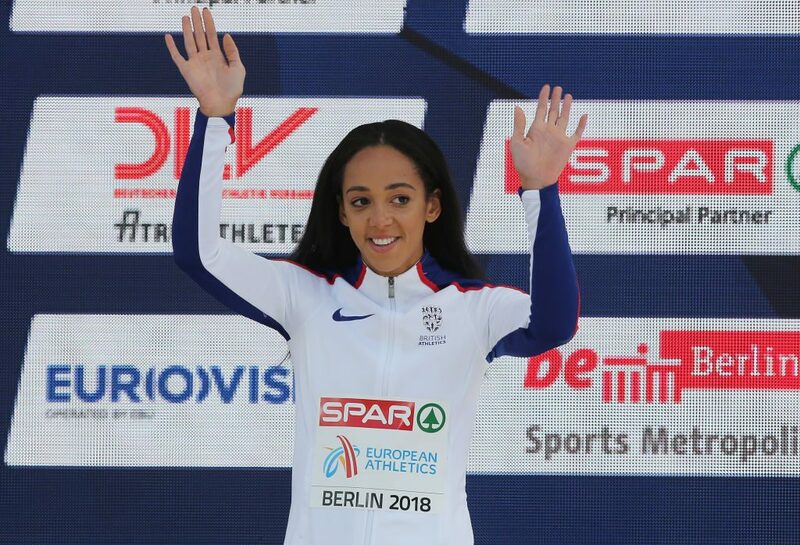 2018 was a stellar year for Katarina Johnson-Thompson. 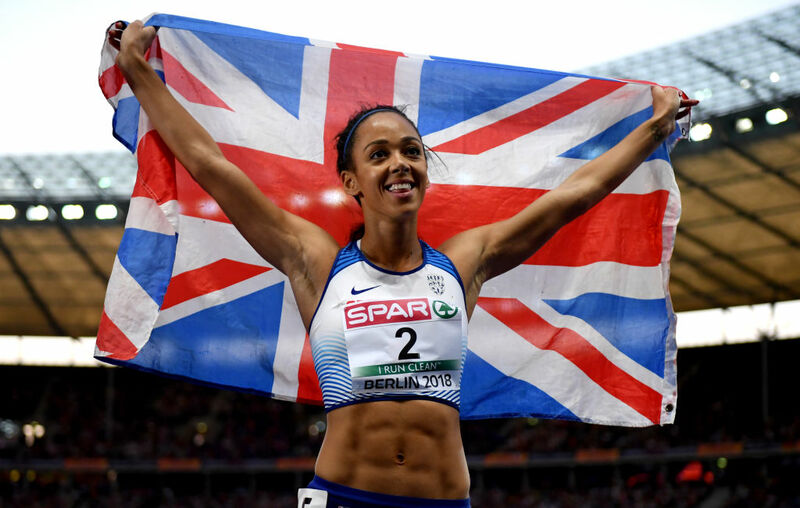 After years of threatening a big breakthrough on the world stage, the prodigiously talented Liverpool Harrier finally came good on her promise to scoop World Indoor and Commonwealth golds in the pentathlon and heptathlon respectively. The British record-holder in the high jump after leaping to a sublime 1.98m, Johnson-Thompson also excels in the long jump and hurdles, making her a fearsome prospect in the pentathlon. Heading into Glasgow 2019 as the second-highest ranked heptathlete in the world, the 26-year-old appears well-poised to capitalise on the absence of world leader and Olympic champion Nafi Thiem in front of a roaring Emirates Arena. Boasting considerable pedigree as an indoor athlete, Austrian talent Ivona Dadic will be looking to better her second-place finish in Belgrade. A strong performer in both the long jump and the 800m, the 25-year-old was also pipped to gold by Johnson-Thompson at the World Indoor Championships last year. Their head-to-head this time is one of the intriguing sub-plots of Glasgow 2019. Dutch athlete Anouk Vetter is another qualifier who is no stranger to the podium at major events. A gold medalist in the 2016 European Championships in Amsterdam, the 25-year-old translated her success onto the global stage a year later as she took bronze in the World Championship in London. Running session done ->WEEKEND✨ #Roomies #running #heptathlon #hurdles #asics #atletiekunie #WEEKEND #ENJOY! Former World Youth champion Cachova is the fourth qualifier for Glasgow 2019 after amassing an impressive haul of 6400 points at the European Championships in August – a personal best for the Czech athlete. Aged 28, the aim will be to keep the positive momentum going into 2019, ensuring it is her best year yet on the professional circuit. Hungarian star Xenia Krizsan is the final confirmed female pentathlete for Glasgow 2019. An experienced campaigner on both the indoor and outdoor circuits, the 25-year-old is a former European Under-23 champion and a superb hurdler.